If you are someone looking for anything that spells Shaadi, hear us out, skip Chandni Chowk and head for Inderlok. 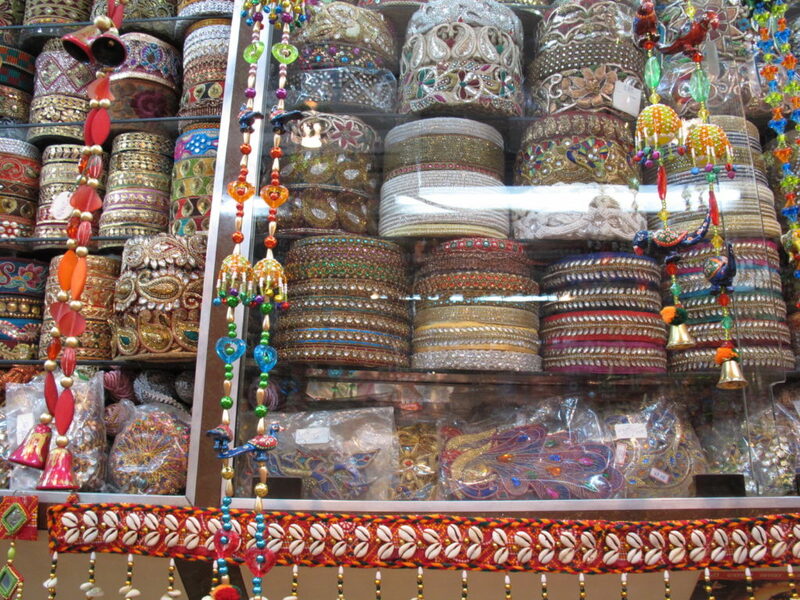 Unlike Chandni Chowk, the wedding wear market in Inderlok is not a permanent one. 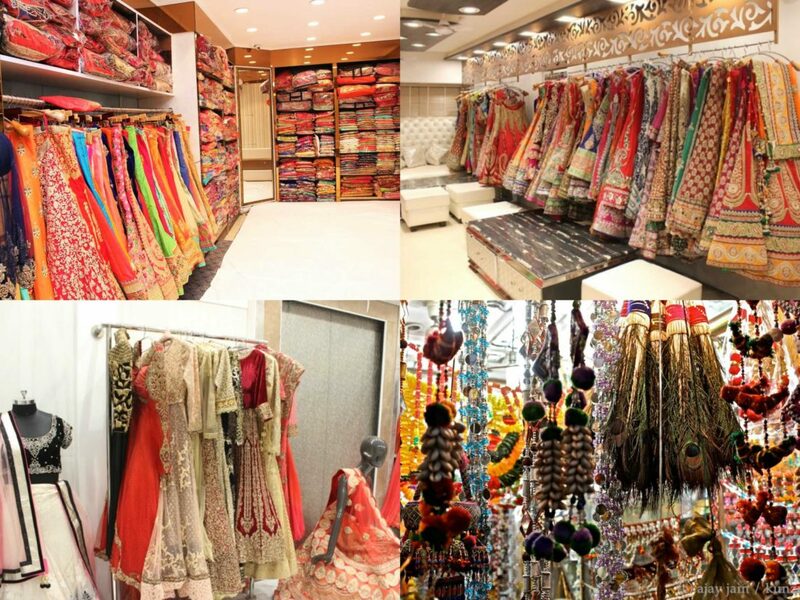 It pops up every Thursday, offering everything from wedding saris to the smallest of wedding accessories. Inderlok Thursday market is a sight for sore eyes. There’s a riot of colours everywhere, bling shining in the sunlight, and mannequins displaying the most festive range of lehenga and churidar-kurta sets. You can get everything in this weekly market, from varieties of fabrics in different colours as well as laces and other accessories needed to deck up your ensemble. The price for the laces start from INR 50 and goes up to INR 350 per meter! Although not all shops are weekly. Some sellers use the front portion of their home for business, and they’re open all week. Here are a few things to keep in mind before planning your trip: The market opens at 9:00 am so it is better to head over there earlier.Wear comfortable clothes and shoes, because there are so many shop you’d want to go to. The market is always crowded so remain alert and keep your cash and valuables safe. Do not hesitate to enter the small rooms in the congested lanes because that is where most of the best stuff is! Parking might be a hassle, so it is best to commute via Metro. #NewInTown Wok To Walk Is Opening Its 3rd Delhi Outlet In Punjabi Bagh! 4 Highly Anticipated Launches In Delhi We Wish Get Pre-poned!